Real estate giant, Megaworld, is set to build at least three more residential condominium towers in Makati’s Central Business District (CBD) in the next two years, in a bid to increase its portfolio of property developments in the country’s premier financial hub to more than 30 towers by 2016. “Makati CBD is still the premium address in Metro Manila for both office and residential spaces. Makati will always be Makati and there will never be another Makati,” says Eugene Em Lozano, vice-president of sales and marketing for Makati CBD, Megaworld. Following the successful launches of two residential towers last year – the 30-storey Paseo Heights in Salcedo Village and the 31-storey Greenbelt Hamilton in Legazpi Village, Megaworld is launching Salcedo SkySuites, a 31-storey residential condominium tower along H.V. dela Costa Street in Salcedo Village, Makati City. Boasting of one-of-its-kind roofdeck that houses the property’s all exclusive amenities, Salcedo SkySuites is positioned to provide a unique vertical lifestyle to its future residents. The amenities on the roofdeck features the country’s first heated outdoor infinity pool, giving its residents unparalleled views of Manila, Makati, and Ortigas skylines. It will be surrounded by a pool lounge, an outdoor lounge on a wooden deck, children’s pool and playground, as well as outdoor sitting areas. It will also house a spacious, well-designed function room with its own foyer, game room and a bi-level fitness gym with spa and sauna. “Salcedo SkySuites is set to change the way people live the life at the top. We are offering our future residents the best amenities that any highly mobile individual needs at the end of the day. Here, one can relax and unwind overlooking the bustling metropolis,” explains Lozano. With only 11 units per floor, future residents are assured of privacy and exclusivity. Most units have been designed with their own balconies and garden patios. All units with at least one-bedroom layouts even have their own utility and maid’s rooms. “We are going beyond the basics in condominium living. What we will be offering in Salcedo SkySuites is something that any busy Makati executive and professional will appreciate,” says Lozano. Megaworld is projecting around P2 billion in sales for the Salcedo SkySuites. The tower is expected to be completed in 2018. Last year, Paseo Heights and Greenbelt Hamilton have been sold out in less than 12 months. “We hope to sell out Salcedo SkySuites in less than six months. 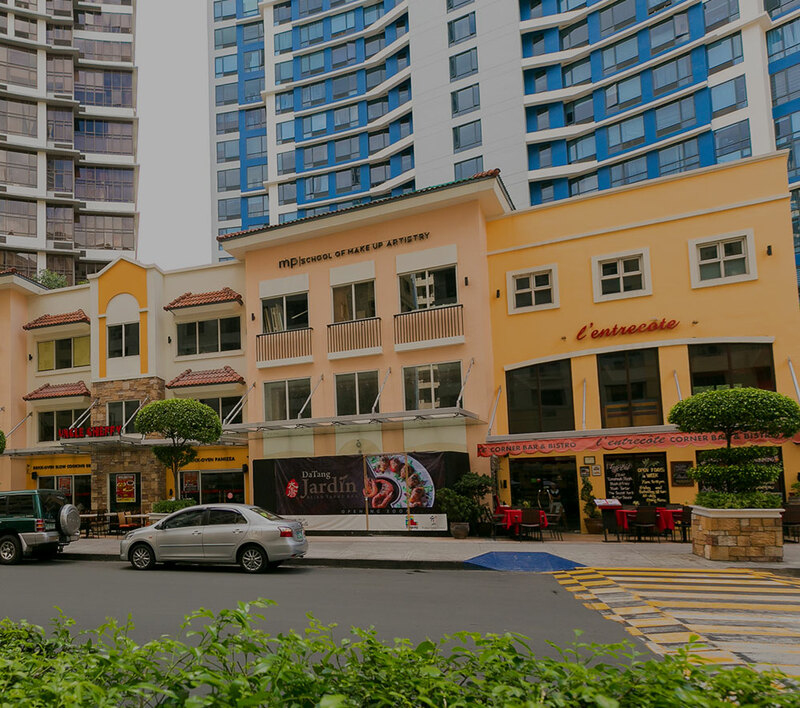 We are optimistic that with Makati CBD’s prime location and the high resale and rental values of properties within the area, people will still consider Makati CBD as their top priority location for property investments,” says Lozano.